Home DIY's	The art of flower giving. Giving flowers as a token of appreciation is one of the most ancient rituals people have engaged in to show love and friendship to one another. Recent studies have suggested that flowers have a positive impact on the emotions people have and feel when they receive flowers as this increases the endorphins in their bodies producing happiness. It has also been analyzed how flowers in a house produce more compassion and release stress on the people around them. Based on this information, isn’t it the best idea to give fl owers as gifts? When choosing flowers for gifts, think of the recipient first: is there a specific bloom that has a special meaning to them? What is their favorite flowers and if they know how to care for them. For example, many flower lovers see in the lily of the valley one of the most treasured gifts. However, because this fragrant flower is also fragile, the recipient must know how to care for them in order to enjoy them the longest. If the recipient does not have the time or knowledge to care for flowers, consider sending them an arrangement that is easy to care for such as roses. Flowers that last the longest and require minimal care are carnations, mums, Peruvian lilies and even bonsai trees which are the best choices for this type of people. If you want to send flowers to a woman, remember something important. 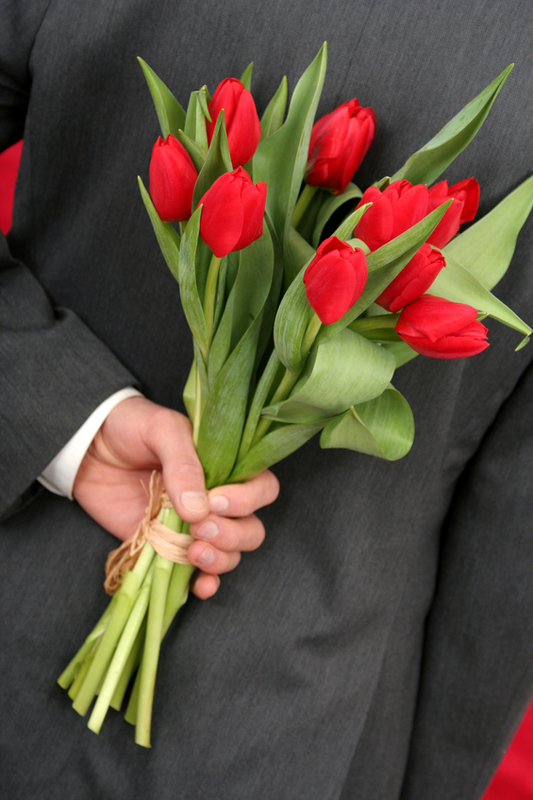 Instead of sending the flowers home, send them to her office or to a place other people can see them. This not only will make her feel very special around other people, but it will give her something to talk about with her co-workers. If you are inclined to a more romantic evening, then rose petals secretly delivered to you will work best. Remember, even though there are special occasions such as birthdays or anniversaries which need to be celebrated, an always appreciated touch is to send flowers just because. What to expect from a Jewish wedding?